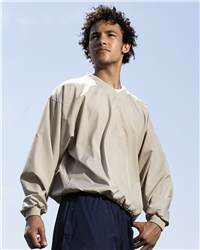 Looking forward to staying in a fabulous physical condition in cold days when you are doing sports outside? 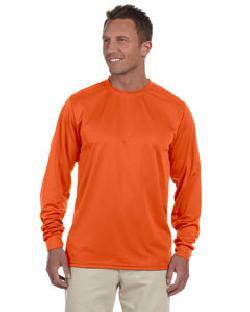 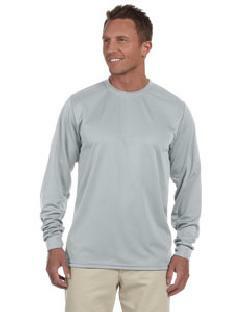 The Augusta Sportswear - Performance Long Sleeve T-Shirt - 788 is just your best choice. 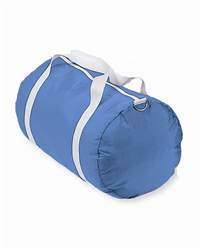 Made of 100% polyester wicking knit, the shirt is soft and warm. 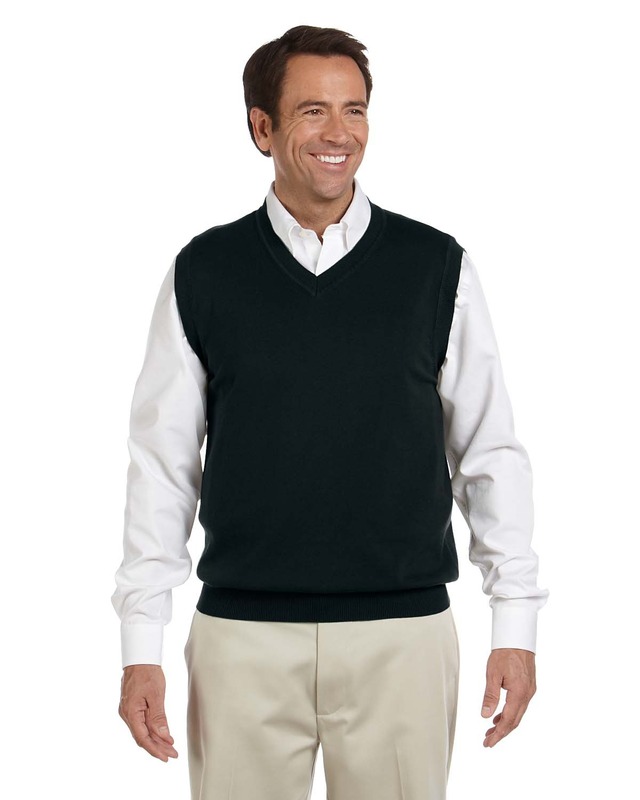 The moisture-management properties easily controls your sweat from overflowing while the heat-sealed neck label protects your skin from being hurt. 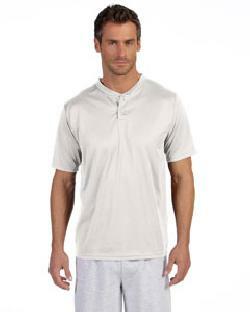 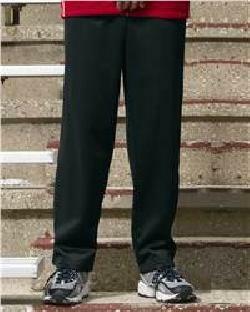 The self-fabric collar and cuffs, together with the set-in sleeves make the shirt not only sporty but fashionable.